Races or Events that we have taken part in, or want to in the future! 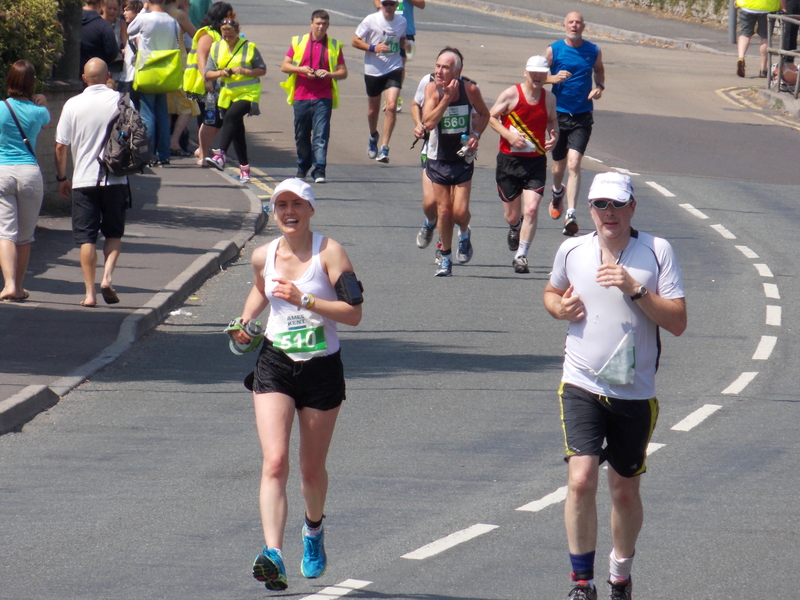 On Sunday, Irina and I ran in our second Bristol 10k event (Our first one was back in 2011). 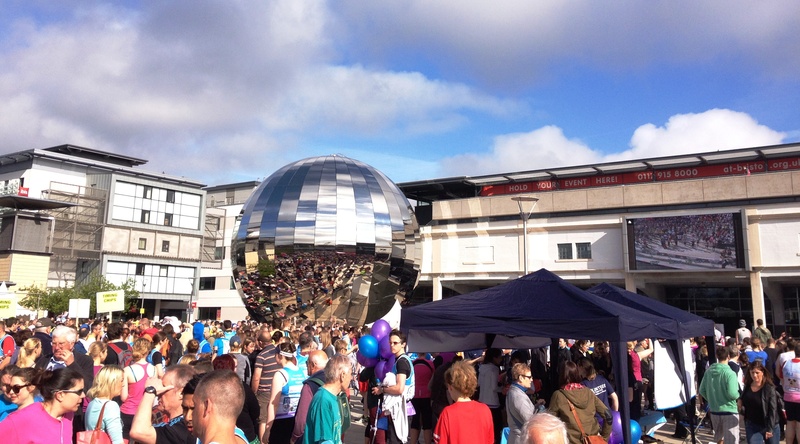 Events like this are one of the many reasons we are thankful for living in Bristol, and we love our ‘home’ events! 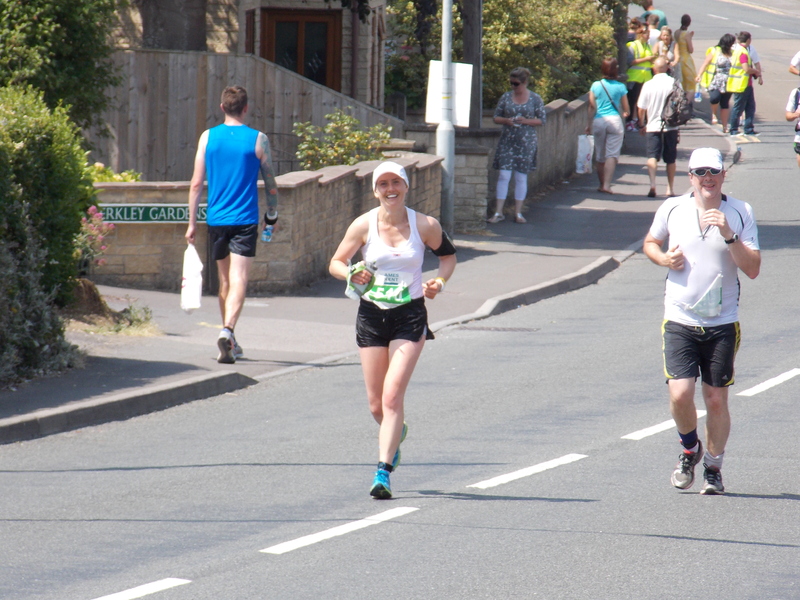 My personal preparation wasn’t great for this one, as I missed out on running the Frenchay 10k (which was booked and paid for) in April due to a weird bout of illness and since my Bath Half Marathon in March have only run a distance of around 5 miles once. However, I knew I could run the distance no problem, it was just a matter of how strong I would be feeling towards the end! The weather was perfect on the day, broken cloud with some nice sun shine, but not too hot. Our fuel and hydration preparation is getting really good these days, and so I felt great for the run. Our journey in is an easy 10 minute drive to our favourite car-park in town (the easiest to get away from at the end of the day!) and we strolled through town to the runners village with plenty of time. The atmosphere at the run_bristol events is always great, but today felt different somehow, in the wake of the recent Boston marathon bombing and with the planned 30 seconds silence before the race, people seemed in particularly defiant mood, and there was a great buzz around the whole place. Indeed the silence before the race start was wonderfully observed by all, and extremely powerful and poignant. I took a moment to think about why we run, and how lucky I am that I can have this lifestyle. Everyone applauded after the silence, as I think it really impacted us all being so powerful a moment. 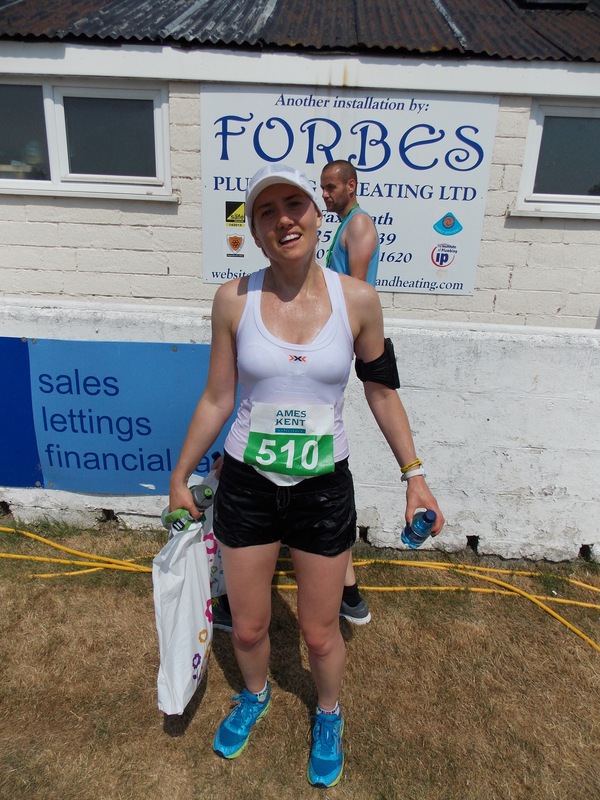 For this race I didn’t take my iPod like I normally do for longer runs, and actually quite enjoyed soaking up the atmosphere, and it helped me focus more on the sights and sounds of the event. I also found that it didn’t distract from my pace and controlling that throughout the race. Since working quite hard on my cadence and stride recently, I find my running that much more enjoyable when I have a target in mind, and I felt comfortable with my pacing all the way through the run, including deliberately slowing myself by 15 seconds per km for the 7th km as I could feel my hamstring tightening up and felt I could finish quicker if I eased off a little now. My timings were good, although I didn’t quite have enough ‘sprint’ left in me at the very finish to get under 50 minutes. Overall though I was very happy with my time and feel that with uninterrupted preparation I could push for my target of a 45 minute 10k. Massive congratulations must go to all those involved in setting up and running this event. As usual it was superbly run, from the cadets in the baggage tents, the marvelous marshal’s, the guys handing out rewards at the end and everyone else in-between. 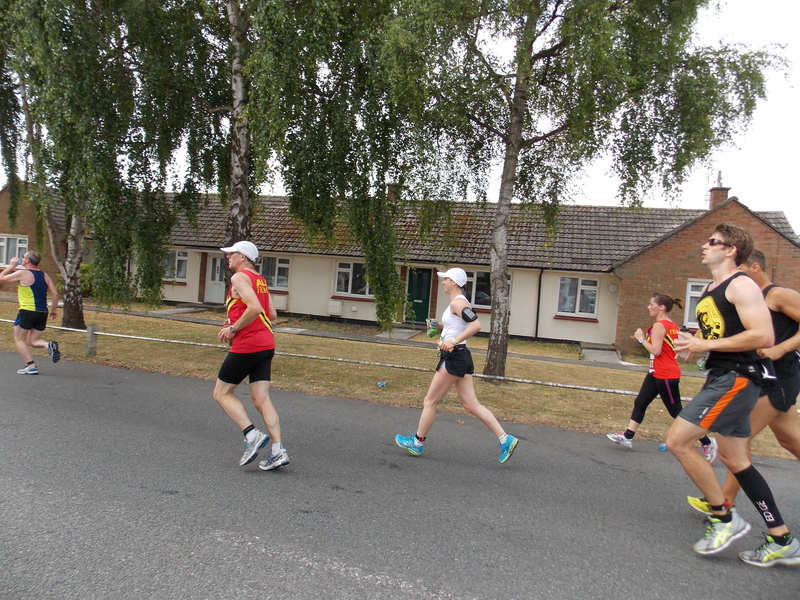 The atmosphere was brilliant and there was great camaraderie between runners, especially at the start which can get a bit ‘hectic’ with all those early-rushing overtakers (some of whom you will inevitably catch up and pass later on!). As seems to be our Bristol after-race ritual, Irina and I walked back through town, stopping off for a delicious (and high GI recovery) hot pasty in the West Cornwall Pasty Co. shop and then a well-earned coffee and piece of chocolate! The rest of the day was spent with a nice afterglow as is the usual reward for taking part in these events, and we treated ourselves to a healthy meal and a glass (or two 😉 ) of our favourite prosecco, before an exhausted early night! Really looking forward to the Bristol Half Marathon later in the year, and many more excellent run_bristol events in the future.